5 Relaxing Herbal Teas To Sleep Better, the Help From Nature! Now let’s find out how we can help our body rest better thanks to a little natural help: These relaxing herbal teas will help you to sleep better every night! Anxiety, stress, and irritability? Here are 5 amazing herbal teas that, thanks to their extraordinary properties, will give you quiet nights. It’s very easy to prepare the perfect herbal tea: You only have to choose the herbal blend you prefer, put it in boiling water for about 6/7 minutes and then filter it. If you want to add sweetness, join some honey instead of sugar. 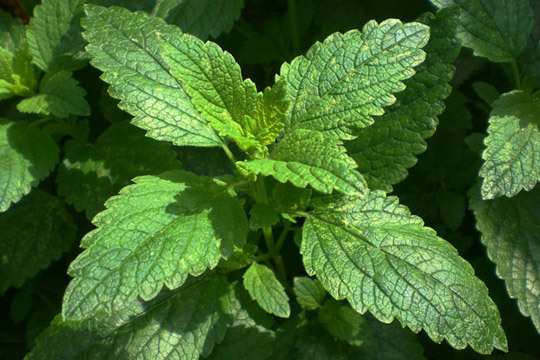 Which Are the “Healthy-Sleep” Herbals? 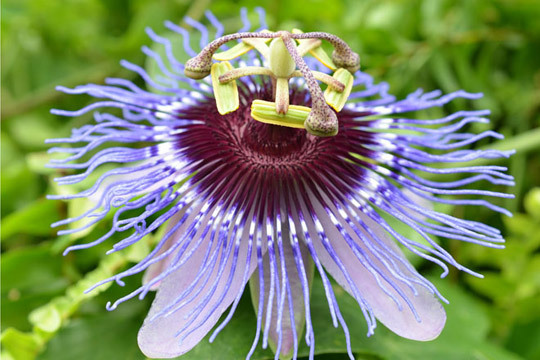 Do you already know the extraordinary qualities of plants? Find the most suitable for you according to your needs. 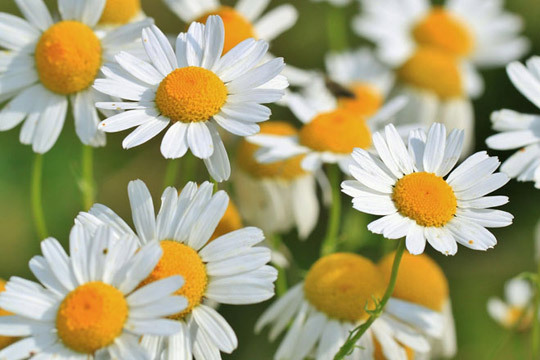 Chamomile tea has been always known for its remarkable calming qualities, but it’s also useful in case of bad digestion and against the stress. It’s perfect to face anxiety and to relieve headaches, it’s also recommended against insomnia and excessive irritability. 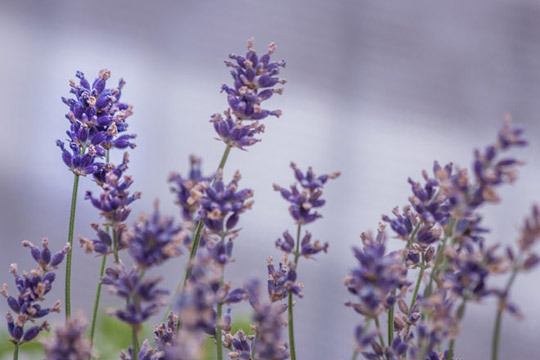 Perhaps the most widely used plant against insomnia due to its extraordinary calming and anxiolytic properties that will encourage your sleep. 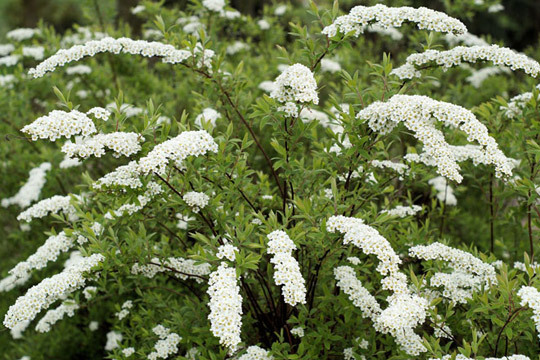 This plant with its extraordinary sedative qualities is perfect to benefit your sleep but it’s also amazing for those who suffer from cramps. 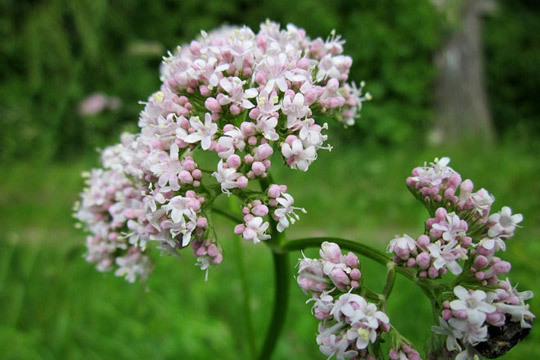 It’s known as the “heart-plant” due to its excellent cardioprotective activity, that can reduce blood pressure. 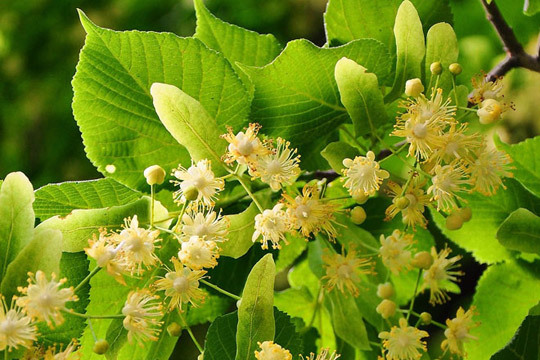 This plant plays an outstanding role against insomnia, irritability, headache, and anxiety. Its calming properties work perfectly against stress headaches and facilitate a more serene rest. The 5 Herbal Teas Selected For You! Find your favorite herbal tea blend or get advice from an herbalist and create your customized herbal tea! Find below 5 teas that we have thought up for you. Chamomile + Passion Flower + Hops. Chamomile + Hawthorn + Lime. Hawthorn + Lime + Anise. Lavender + Hawthorn + Lime. Sleep Well and Live Better! Sleep well every night thanks to the extraordinary qualities of the natural herbs, but above all thanks to a bed that fits your needs! Find out now the mattresses retailer closest to you and buy your new perfect bed system!